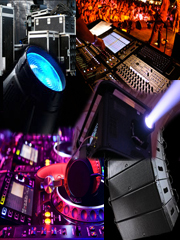 Soundworks Audiovisual is distributing pro audio, visual & lighting equipment from all the known manufacturers of the industry. 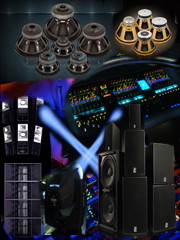 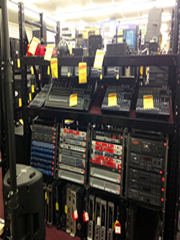 Soundworks Audiovisual can provide you with used gear. 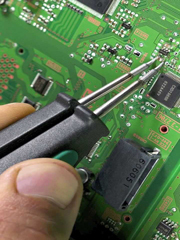 Our Electronic Lab department will guarantee the good condition and working order.